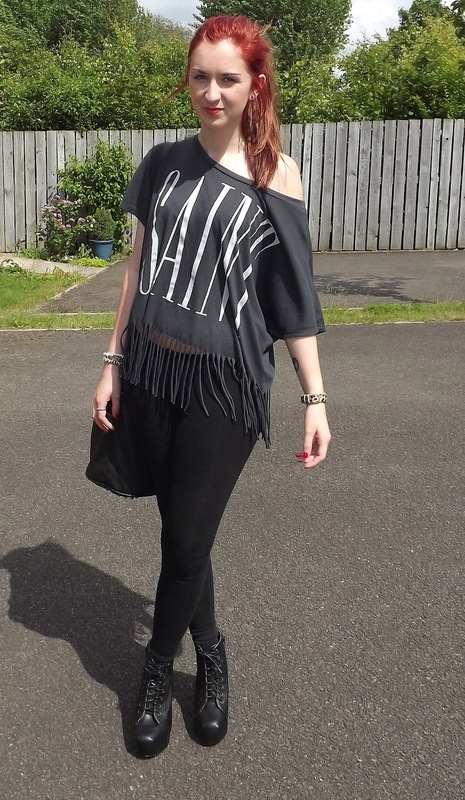 To celebrate we went out for Sunday lunch and here are some outfit photos from the day. It’s a very casual outfit, very simple and not the best but thought I’d take some photos anyway 😛 Messy bed hair look day! 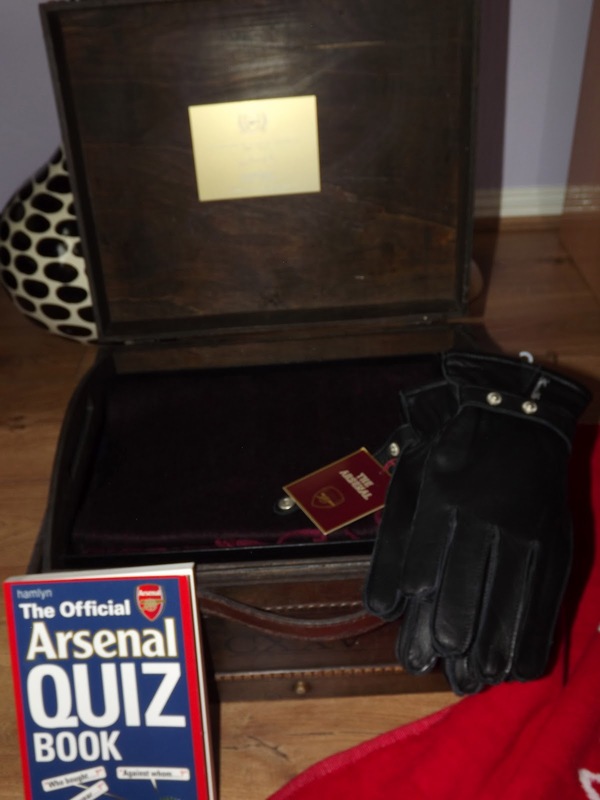 My dad loves Arsenal so me and my mum got him all this!